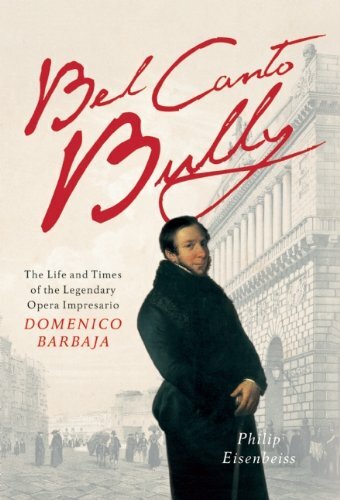 Philip Eisenbeiss brilliantly pieces together the forgotten story of the tireless tyrant who became the most important opera impresario of the early 19th century, a time when Napoleon and the Bourbons were fighting for control of Italy and when singers and composers were the pop stars of their day. Philip Eisenbeiss has been living in Hong Kong for the past 20 years, where he has been working as a banker and financial headhunter. After extended training as an opera singer, he started his career in journalism.